The USGBC-Illinois Chapter and the National Center for Green Schools is inviting you to participate in Green Apple Day of Service, September 24, 2016. 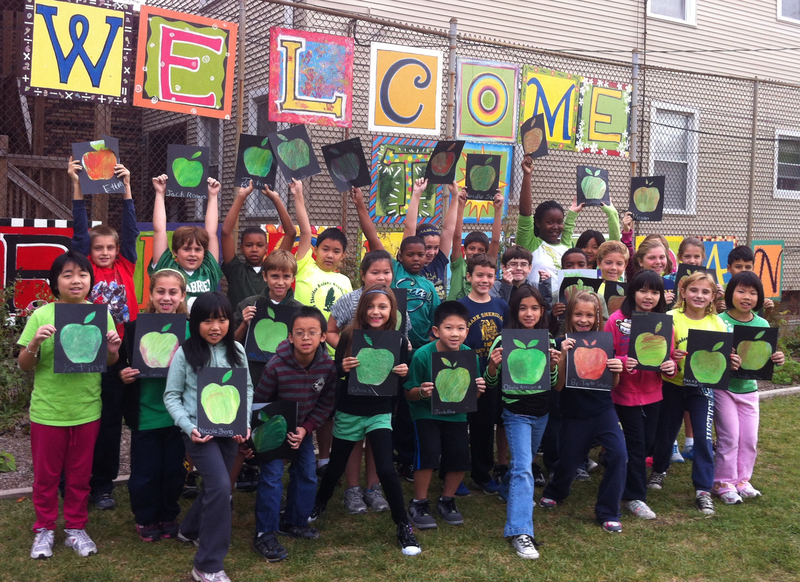 Kick off the next school year with your Green Apple Day of Service project! 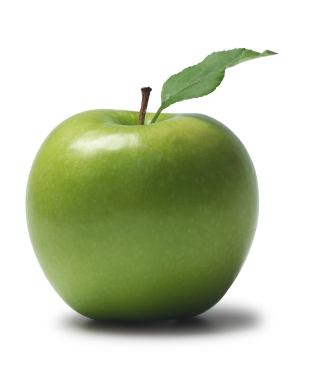 Visit our site to learn more about the Green Apple Day of Service initiative, resources, planning tips, project ideas, and timelines for the event. Check out examples of how schools, communities, businesses, and local organizations can all work together to create greener, healthier schools. Sign-up to participate below!